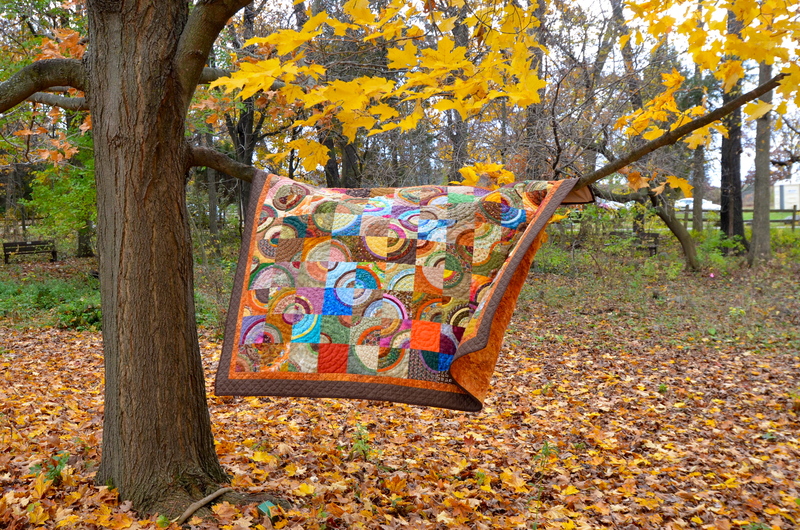 I am obsessed with your “out of this world” quilt. Any chance at all there is a pattern for it?? ?